Custom ABDL hypnosis mp3s are the best way to get the ABDL hypnosis recording you want, just the way you want it. Want to hear something specific? Have an idea you would like me to breath life into? Need to have something said in your session directly to you, using your name? Custom sessions are a great way to meet all those little needs and I really enjoy making them. Lets take a magical journey together. Custom ABDL hypnosis recordings begin at $500.00 and go up from there depending on length and the subject matter of the recording. 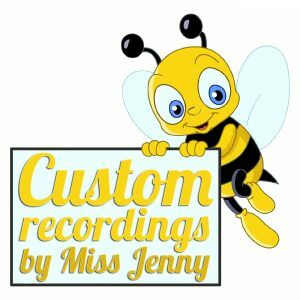 Please put “ABDL Custom Quote” in the subject line and a brief description of the kind of recording you would like. I will send you back a quote for your custom ABDL recording. Easy Peasy.